Incredible island paradise home in South Corona. 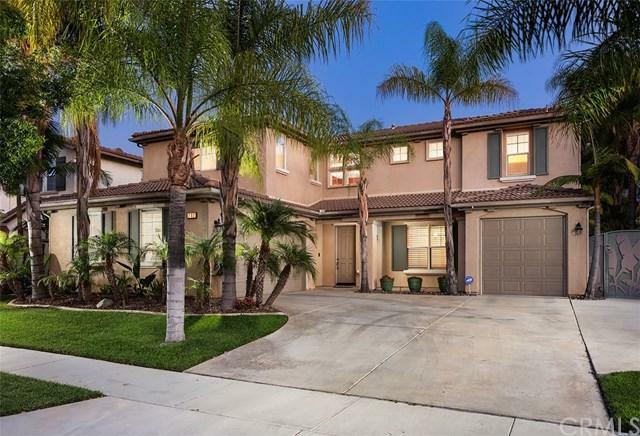 Located in the quiet and secluded Mountain Gate Heights community, within the prestigious Santiago High School boundaries. 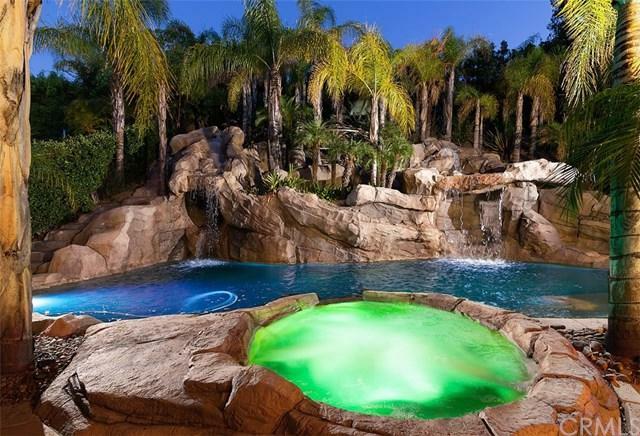 This luxury home+GGs backyard features a fun waterside, romantic Grotto, refreshing waterfalls and a tranquil sitting pool atop the rock formation. Enjoy starry skies around one of two fireplaces, barbecue and entertain in the convenient bar area. Palm trees throughout the property provide a relaxing tropical setting for you and your guests. 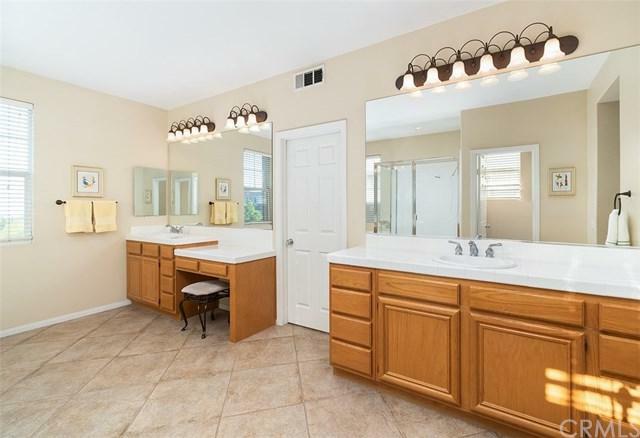 As you enter the home you are greeted by a grand foyer with cathedral ceilings and a comfortable floor plan with four generously sized bedrooms, a downstairs office next to a full bathroom, bonus room, both easily converted to bedrooms with installation of a closet. The kitchen, breakfast nook and family room are joined together for easy everyday living, perfect for family gatherings. 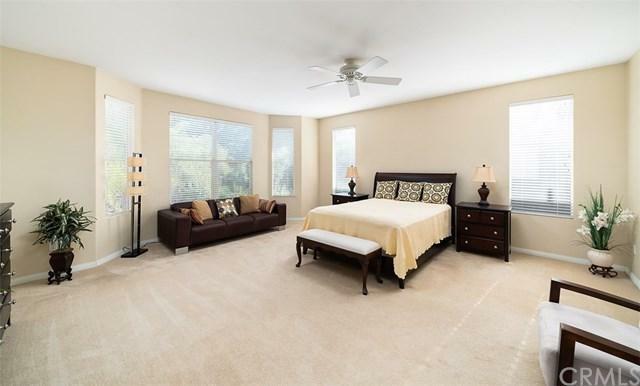 Enjoy the serene master suite featuring a cozy sitting area, a large luxurious spa-like bathroom, including a separate soaking tub and shower with huge walk-in closet. There are two generously sized bedrooms sharing a Jack and Jill bathroom and an additional third bedroom that accompany the master on this level. Within walking distance is a community park with a basketball court, walking trails and sitting areas, ideal for kids, walking dogs or a casual stroll. Additionally, enjoy *NO* HOA fees and a low tax rate! Be sure to watch the virual tour for more information! Sold by Ali Ahmedyar of Keller Williams Realty.